Ojogbon Globalization: New Working Paper "Fleeing Boko Haram: The trauma of captivity & challenge of freedom"
New Working Paper "Fleeing Boko Haram: The trauma of captivity & challenge of freedom"
Check out my new Working Paper "Fleeing Boko Haram: The trauma of captivity & challenge of freedom" just published by Social Science Research Council's (SSRC) African Peacebuilding Network (APN). 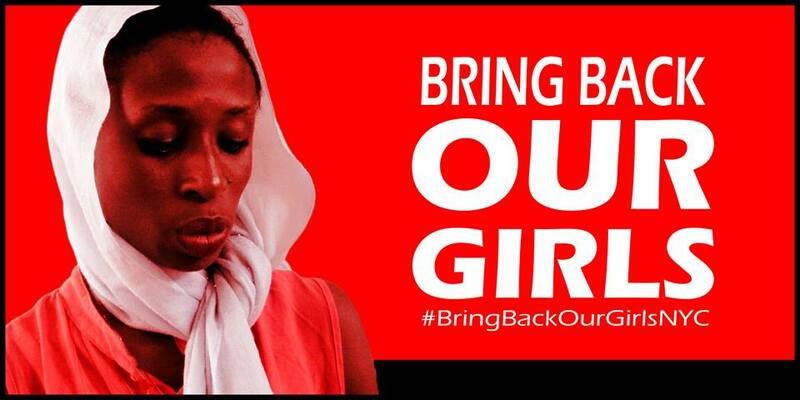 #BringBackOurGirls. There have been earlier iterations. I hope you don't therefore, find this boring. Captivity and freedom are seen as opposites. To be captive is to be imprisoned, detained, confined. To be free is to have liberty, autonomy, free will. It seems logical to associate captivity with trauma, and freedom with an end to trauma. However, enduring elements of trauma challenge the notion of freedom, especially when considering possible psychological effects of long-term captivity. The assumption that the cessation of captivity and experience of freedom constitutes a peaceful, joyful, and self-determining existence may be highly problematic, as may be the social implications of freedom and the impact of responses by others to a person once in captivity but now “free.” This article conceives of the route traversed from captivity to freedom by the victims of Boko Haram (including the young female students abducted from a school in Chibok) as akin to walking a tightrope—a tense, tenuous, perilous, unstable process. It is not impossible to get to freedom, but successfully traversing the tightrope may require unbelievable, extraordinary luck. The surest way to get through is to have the requisite training. Experience also helps. The experience necessary for surmounting the odds need not be experience of abduction and its horrors, but experience with strategies on how to cope with trauma. Such strategies can be provided through culturally appropriate psychosocial support.